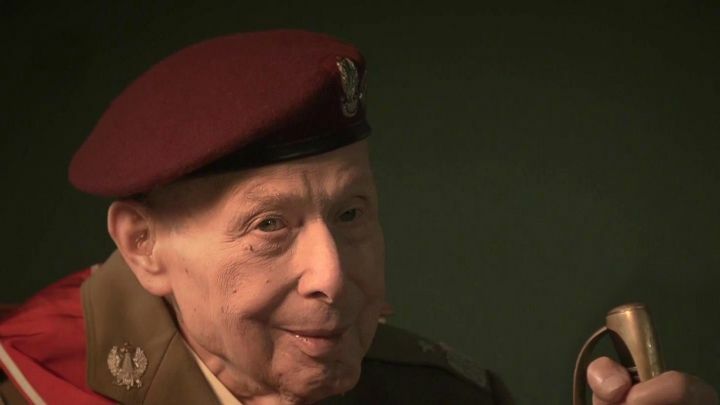 This film tells the incredible story of General Janusz Brochwicz – Lewinski (Gryf). He participated in the 1939 defensive war, escaped from Soviet captivity (where he was sentenced to death), and co-created the Army of the Polish Underground State. The leader carried out the brave armed attacks on the German occupation, including the assault on the Wende pharmacy in Warsaw (which was executed without a single shot), and the famous defense of Michael’s Palace during the first days of the Warsaw Uprising. Born in 1968 in Ciechanow. Operator, director, producer and screenwriter. He completed his studies at the National Film School in Łódź . As a director he made his debut in 1998 in the documentary “I am Maryse Boticelise”. He is the initiator of the documentary film festival “Niepokorni, Niezłomni, Wyklęci” (NNW Festival), which presents films about postwar Polish history. They show the role of the Polish underground and the democratic opposition in the fight against the communist regime in 1944-1989.